The rotator cuff consists of four muscles in the shoulder called the supraspinatus, infraspinatus, subscapularis and teres minor. These four muscles move, stabilize and control the shoulder. Muscles are attached to bones by tendons. A rotator cuff tear is a tear to one or more of the rotator cuff tendons. Rotator cuff tears can occur from an injury or trauma, as well as from wear and tear over time through repeated micro traumas. 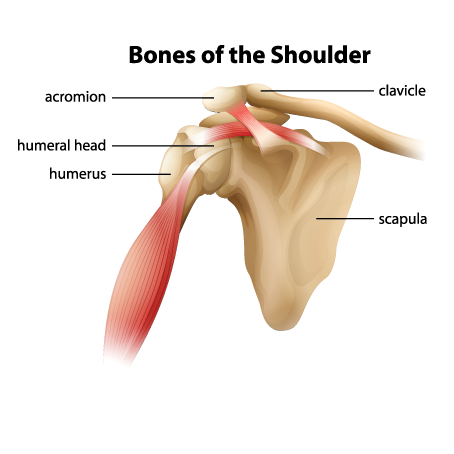 Injuries or traumas to the rotator cuff usually occur immediately for example from a fall or lifting a heavy object. More commonly rotator cuff tears occur from repeated micro trauma over time, which can occur over several weeks, months or years. Rotator cuff tears can be partial, or full thickness. Education activity modification, posture, sleeping positions, and prevention of re-occurrence. Individuals with rotator cuff tears will typically experience shoulder pain and weakness, in varying degrees depending on the severity of the tear. Some people with rotator cuff tears may also present with clicking in the shoulder when they elevate their arm. Partial rotator cuff tears usually present with milder shoulder pain and weakness, especially with lifting your hand above shoulder height and behind your back. 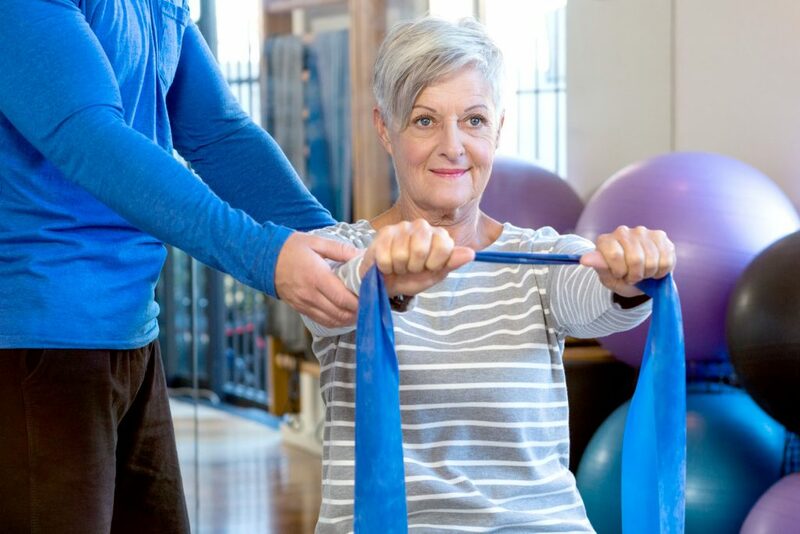 Full thickness rotator cuff tears usually present with more severe shoulder pain, and individuals may have difficulty lifting their elbow away from their body.